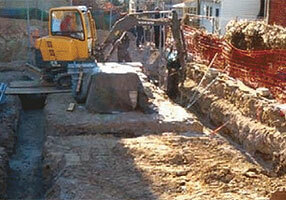 The front corner of a residential home in Harrisburg PA was settling. 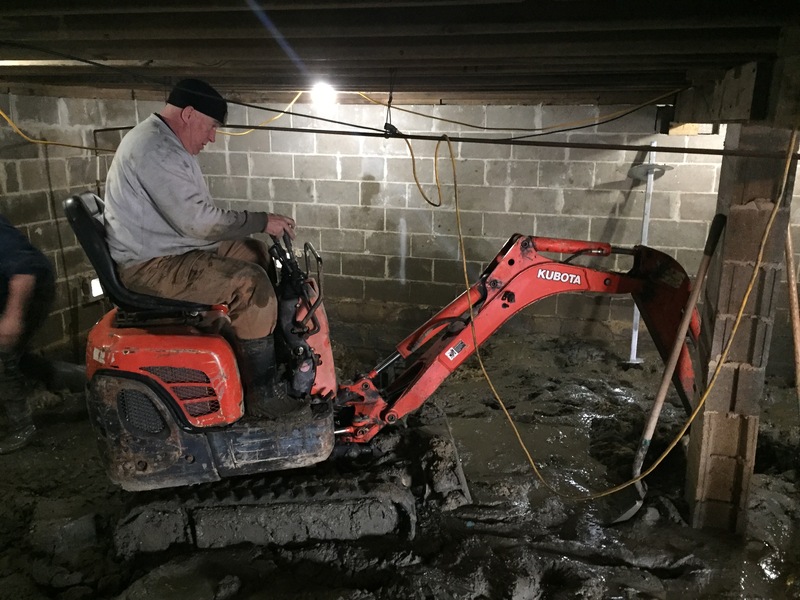 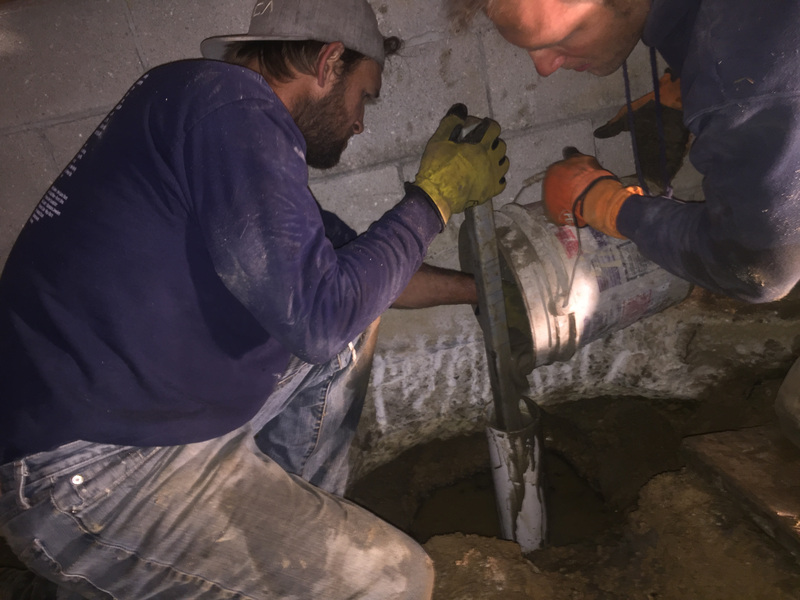 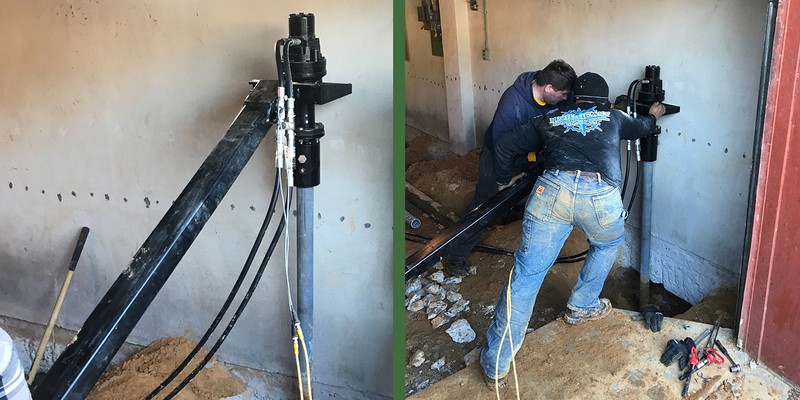 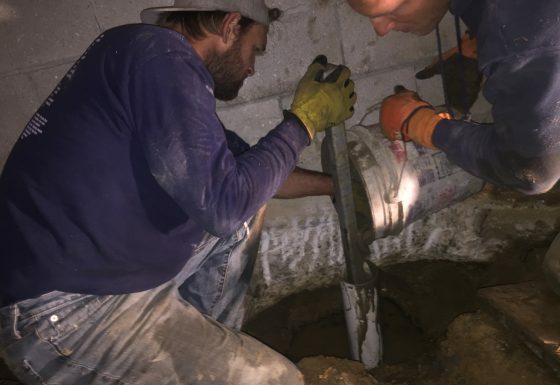 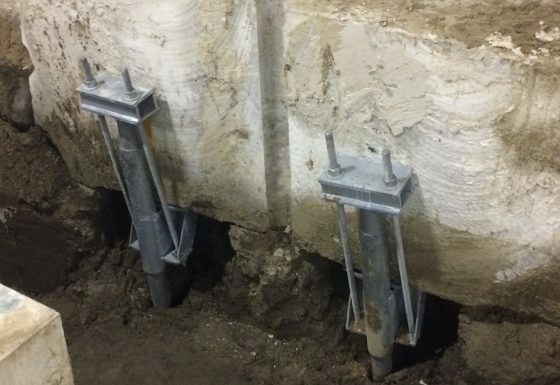 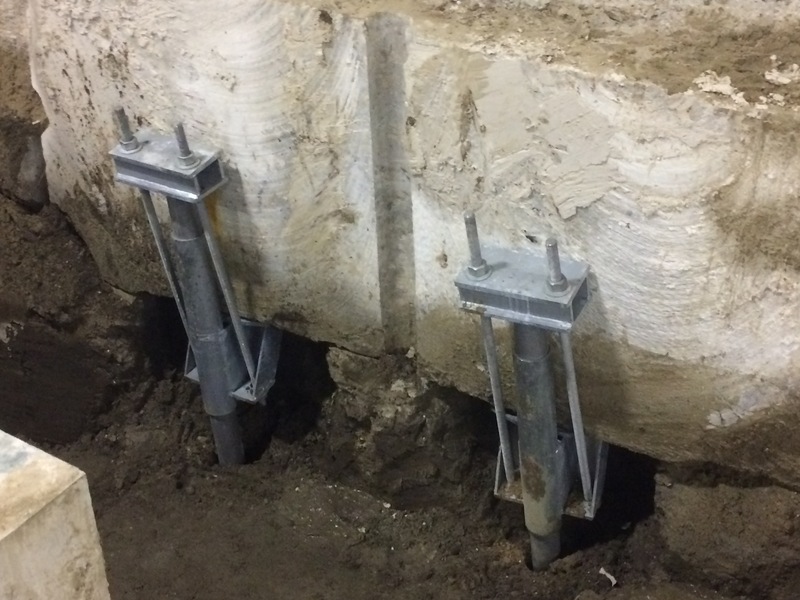 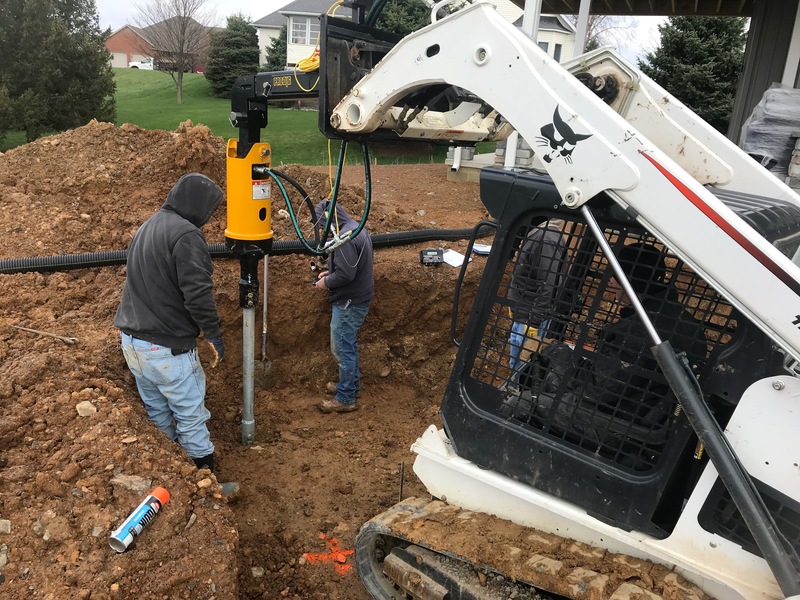 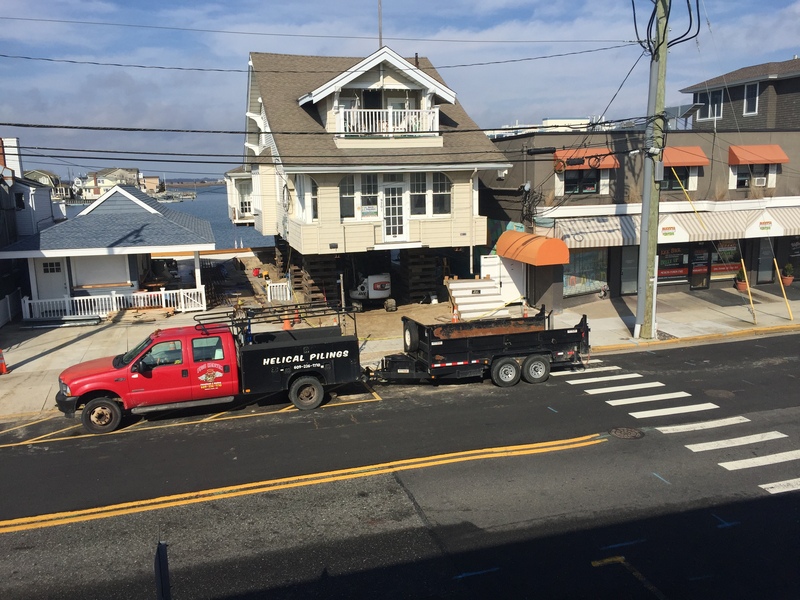 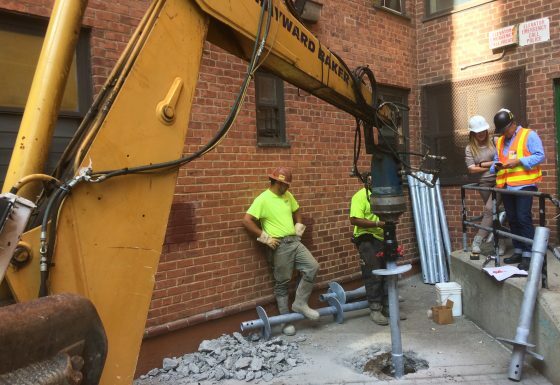 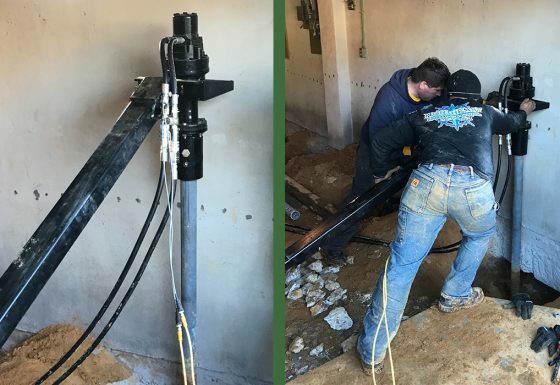 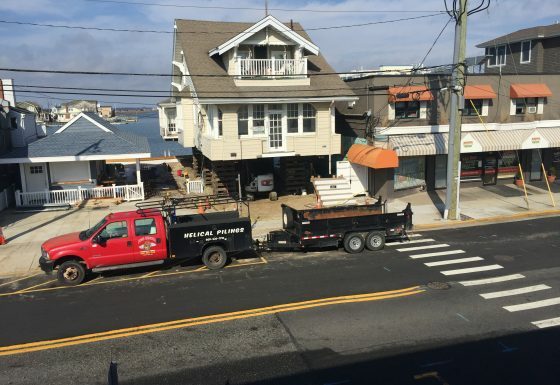 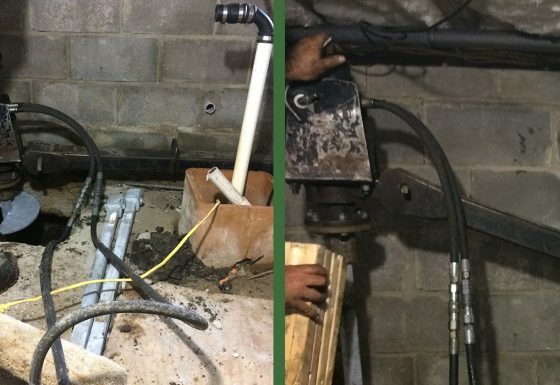 The engineer of record designed the plan of repair with Push Piers, but the homeowner wanted a less invasive method that didn’t require mounting a hydraulic frame to their wall and jacking on their already jeopardized foundation as part of the repair process. 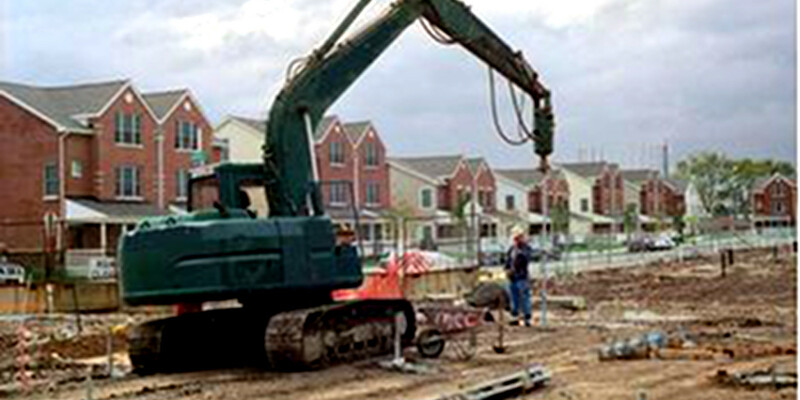 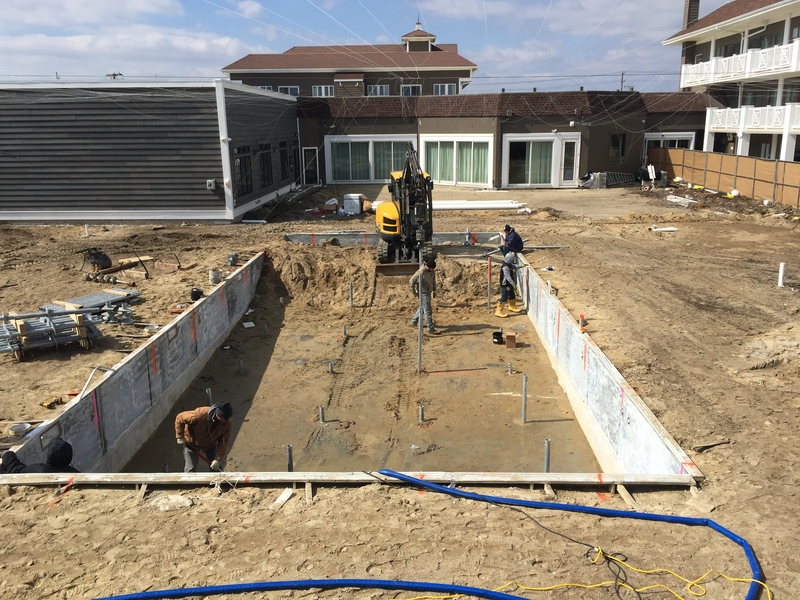 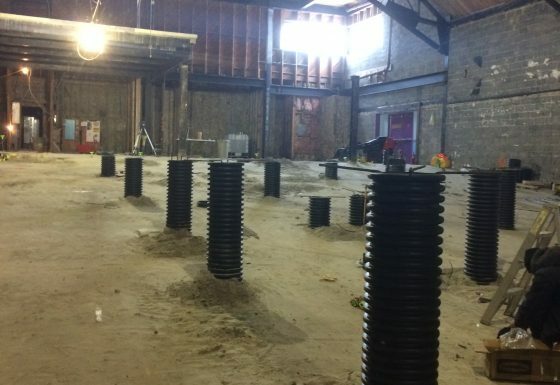 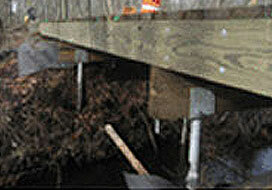 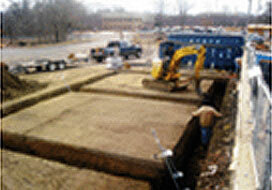 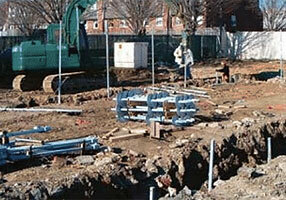 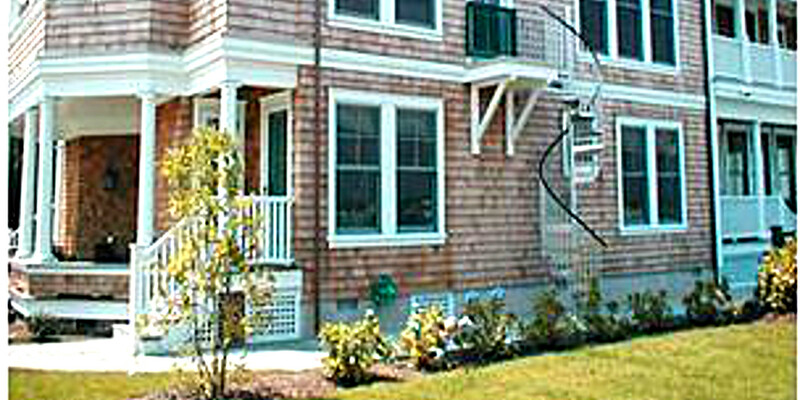 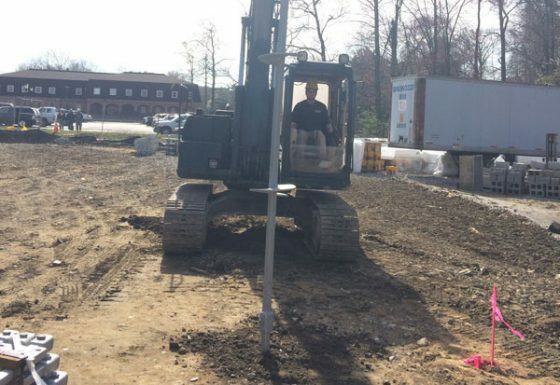 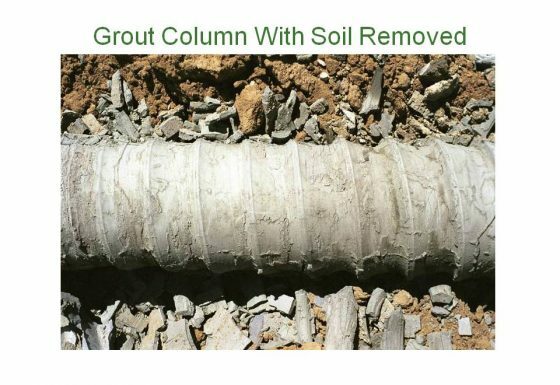 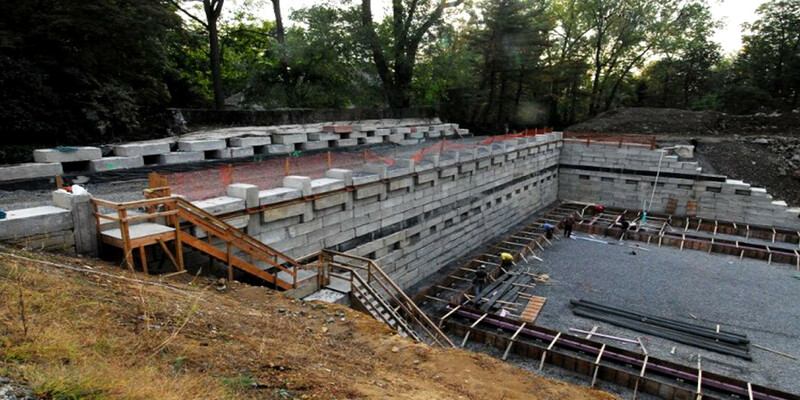 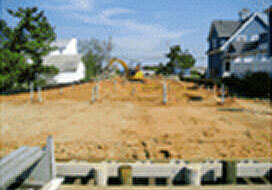 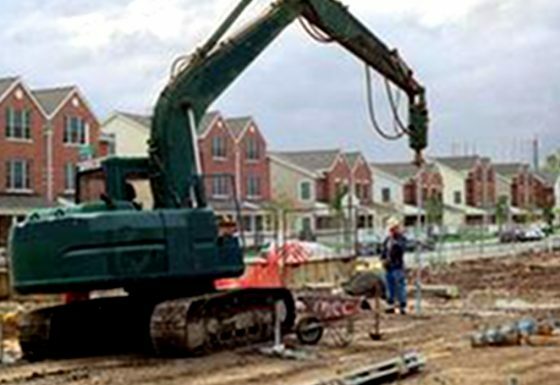 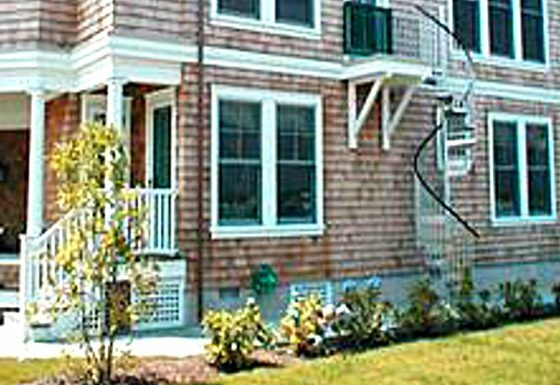 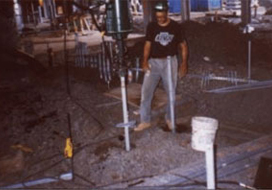 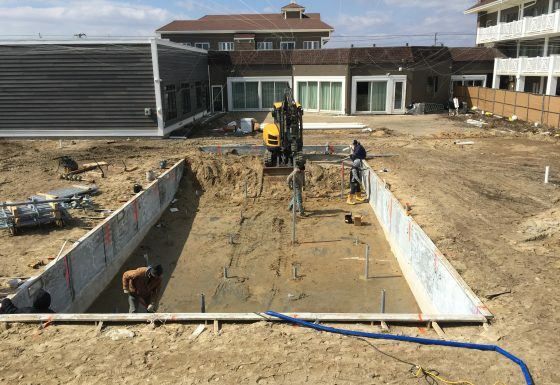 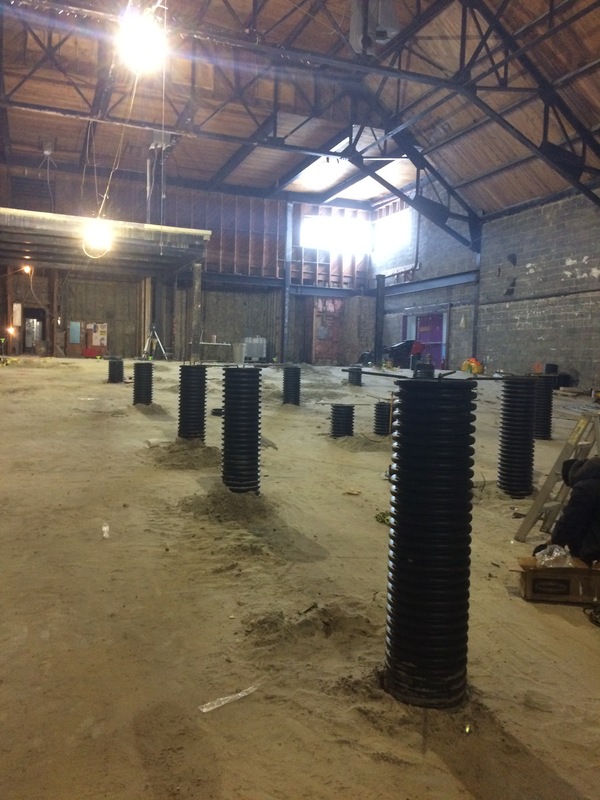 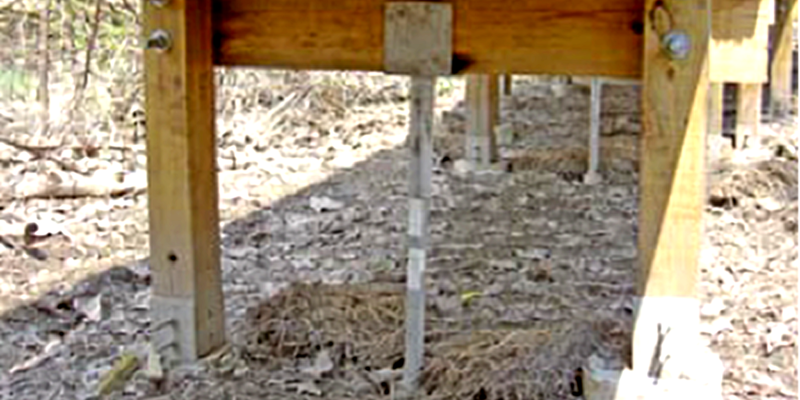 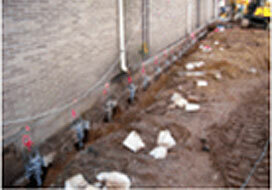 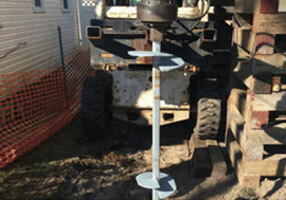 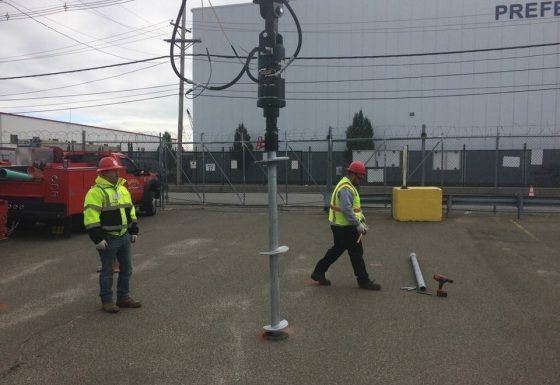 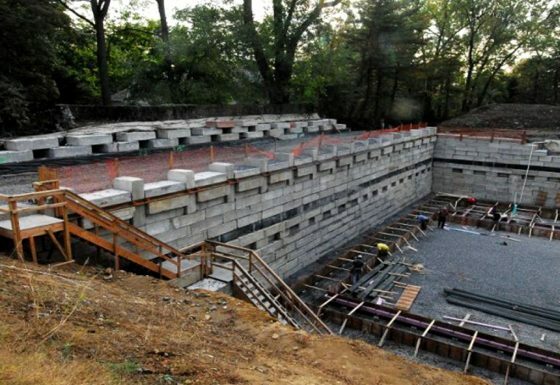 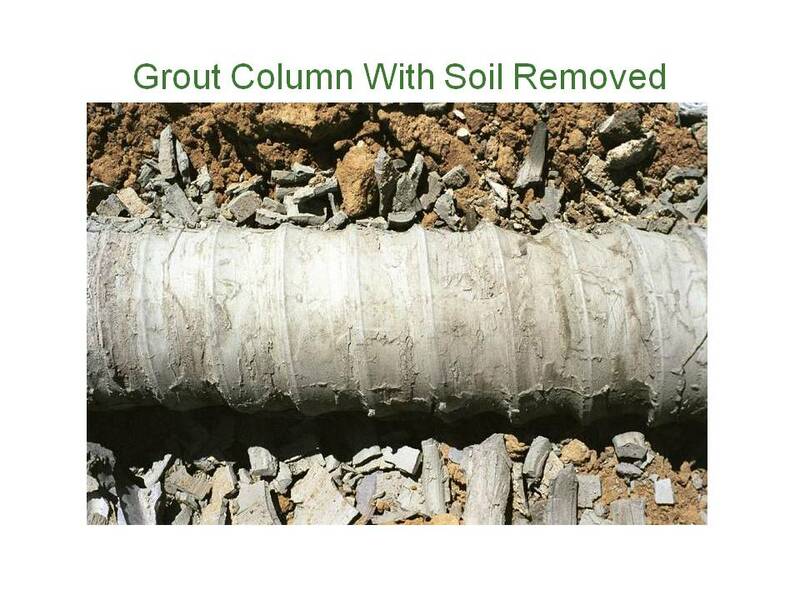 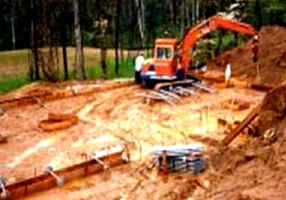 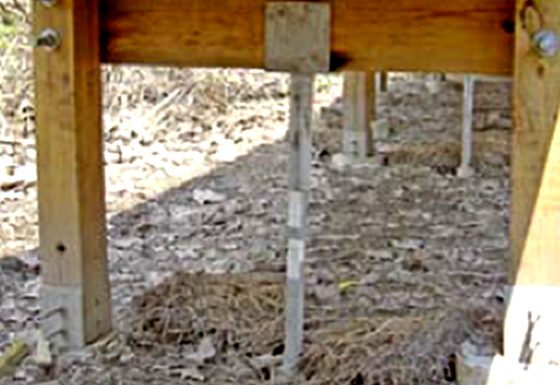 The foundation contractor provided a quicker, safer and less invasive method using helical piers. 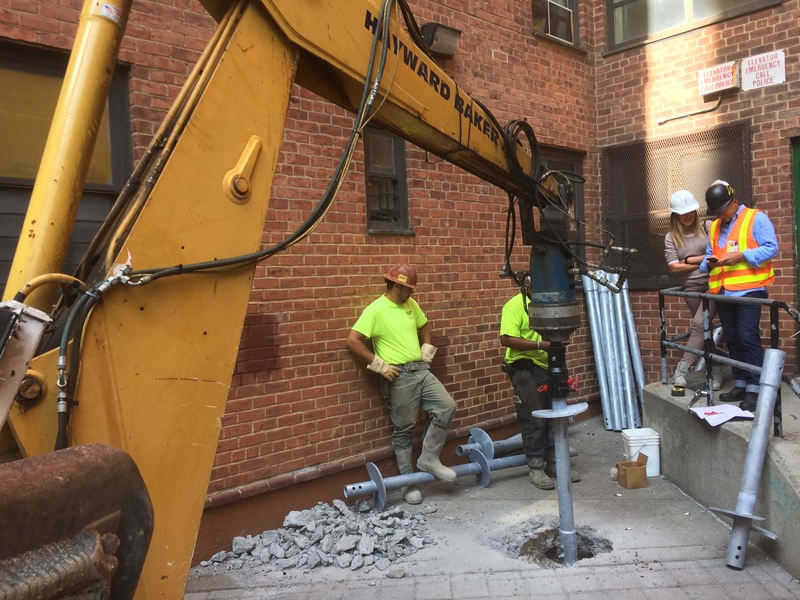 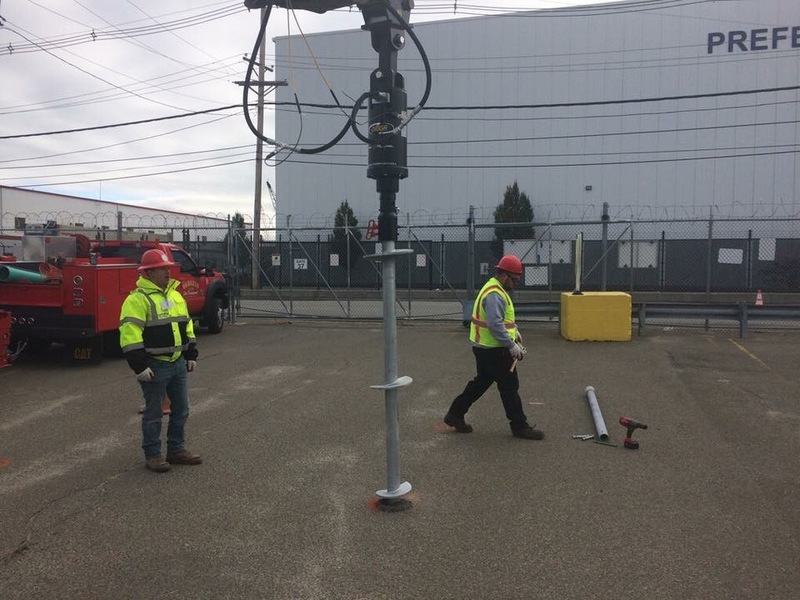 Challenge/Unique Aspect: In one morning the installation contractor installed 6 helical underpinning piles to the necessary torque. 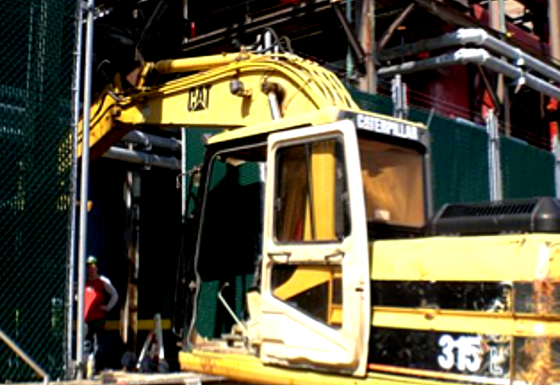 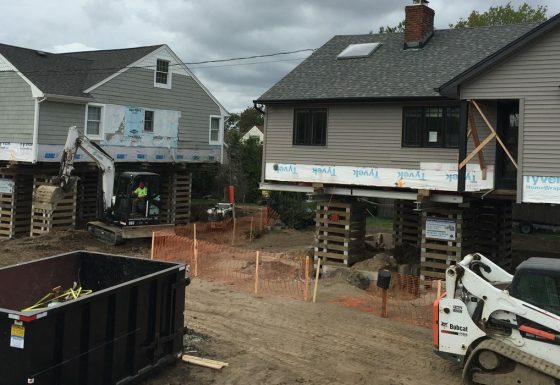 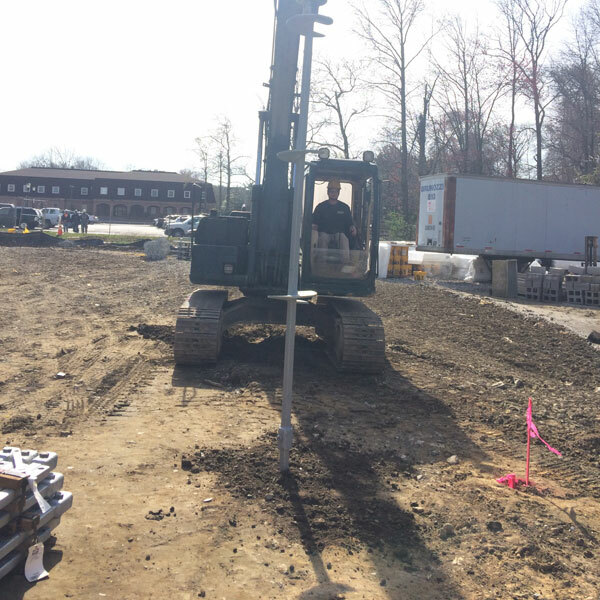 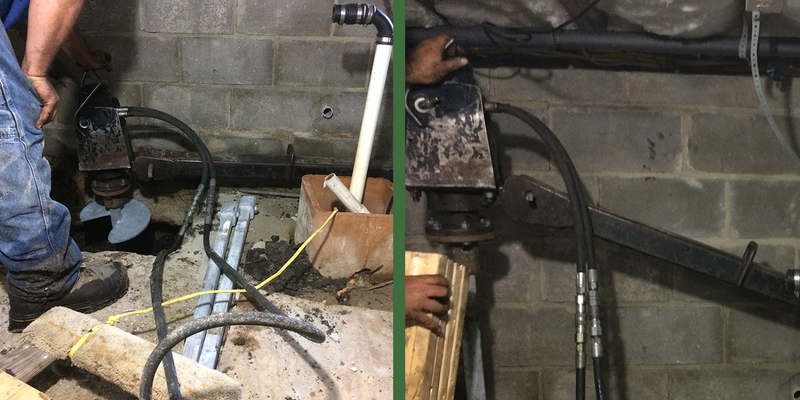 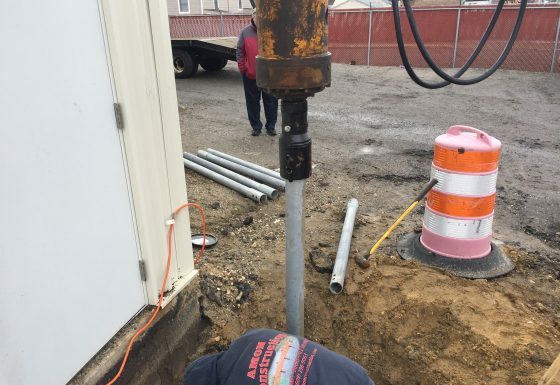 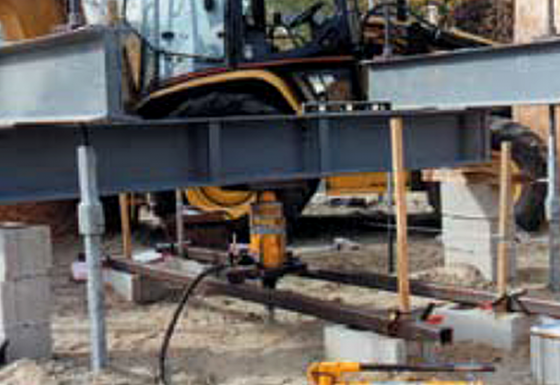 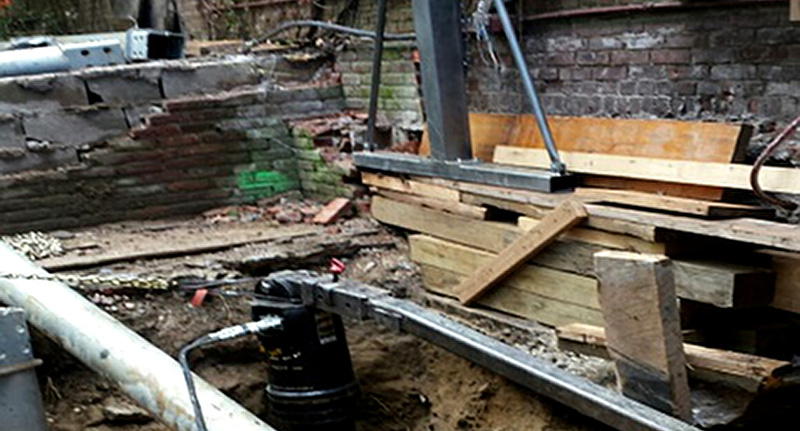 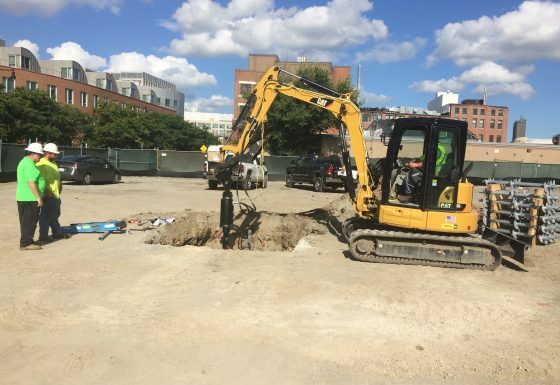 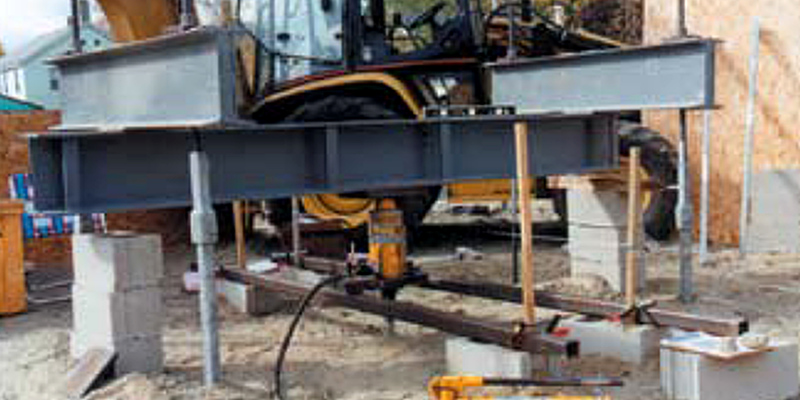 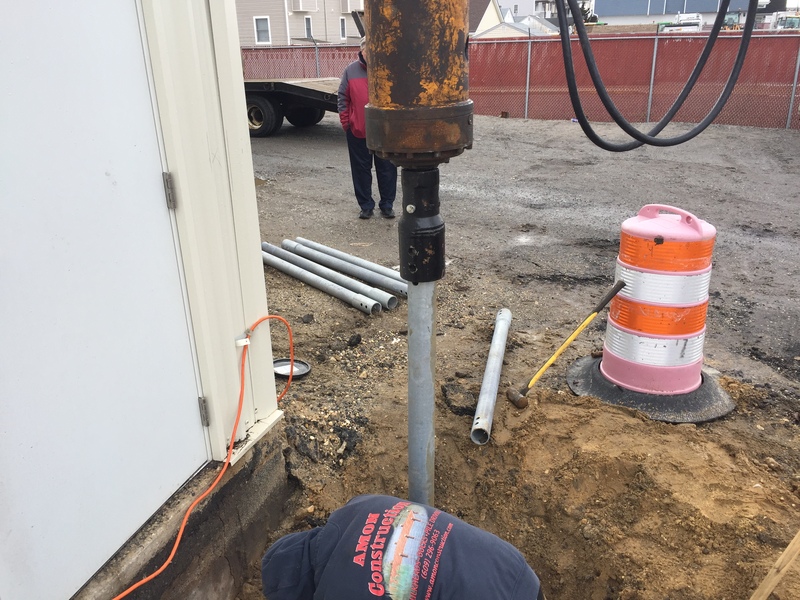 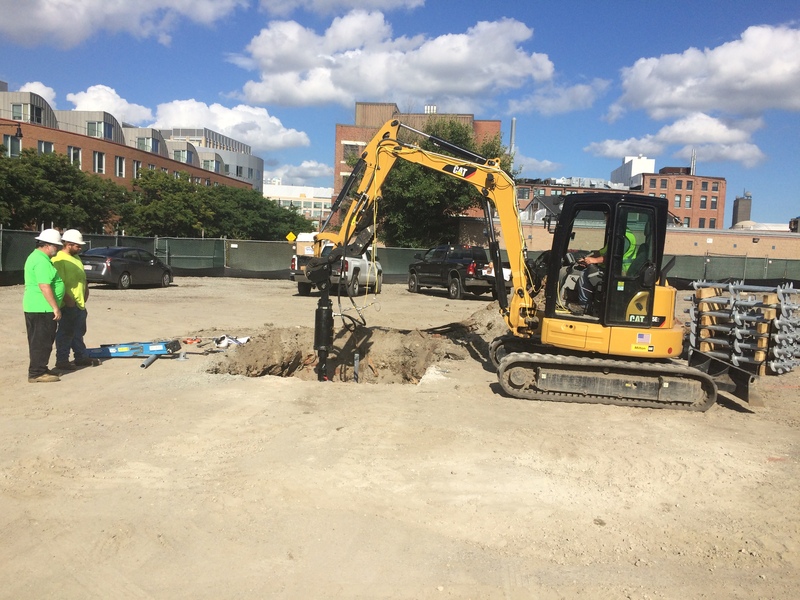 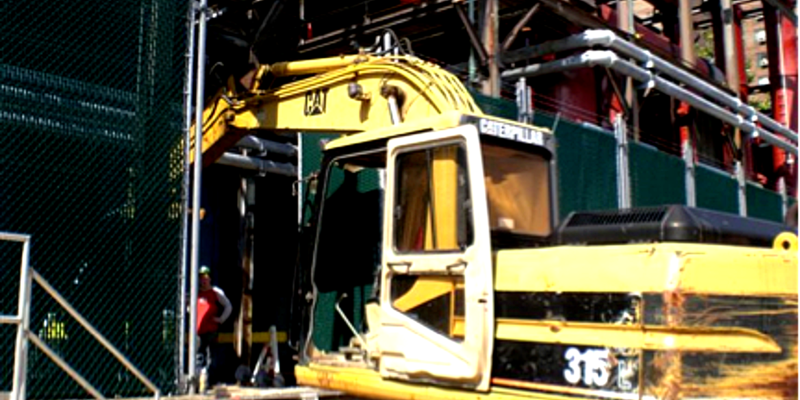 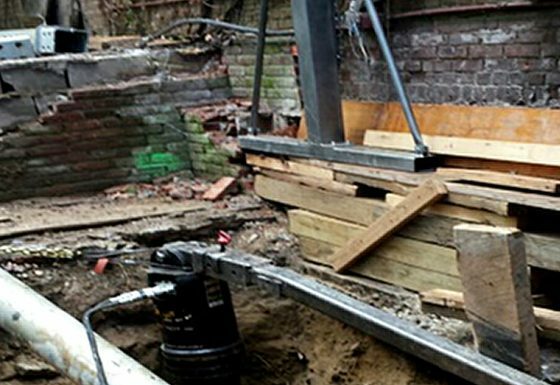 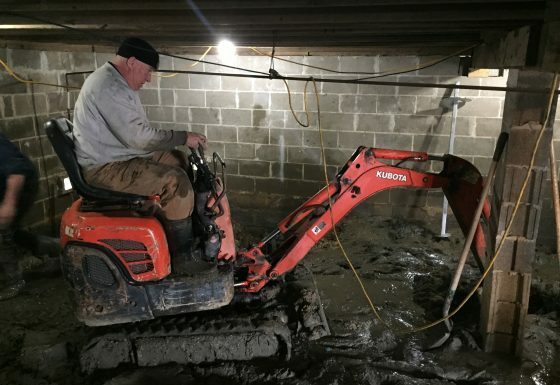 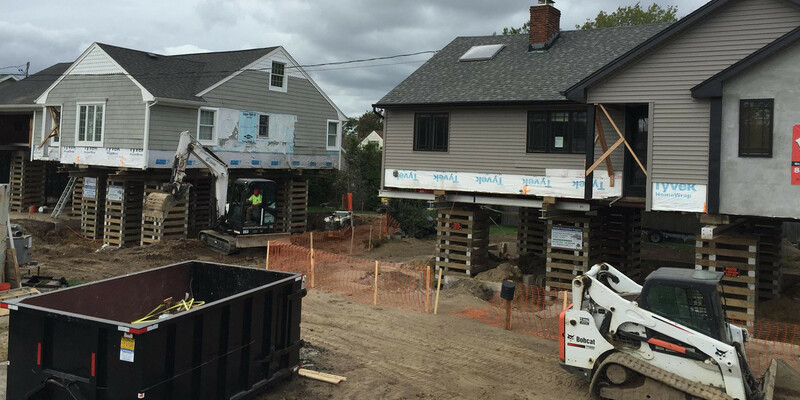 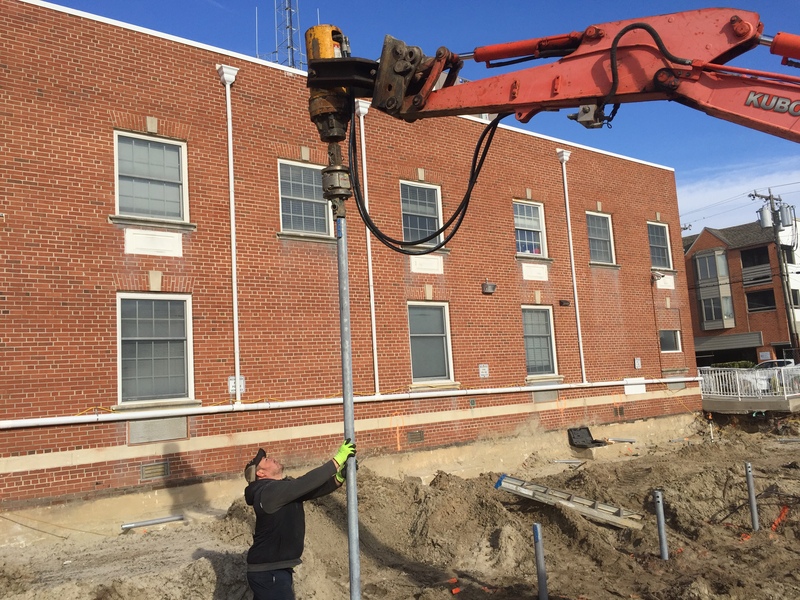 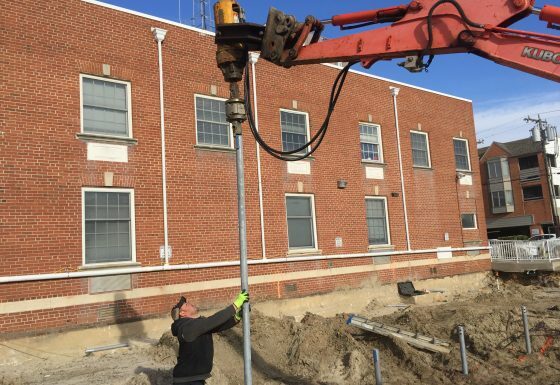 Using hydraulic jacks mounted on top of the piles, they were able to lift the foundation back to its original height.